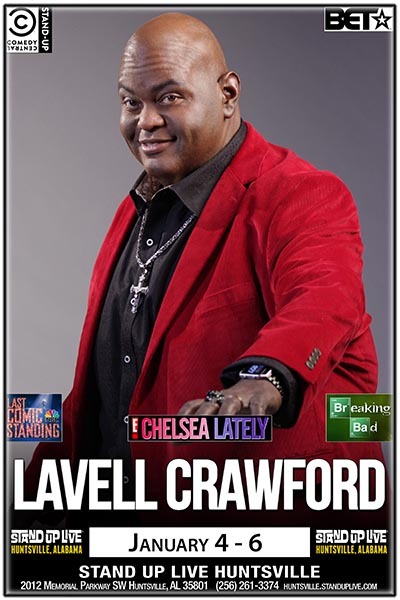 In addition, Lavell has appeared in the films “Baby’s Mama Drama,” “Beverlyhood,” “Ghetto South Problems,” and on the televised series “The Jamie Foxx Show.” On stage, he played Ben in the hit play “Men Cry in the Dark,” based on the Michael Baisden best seller. Lavell also recently appeared on stage with the critically acclaimed production “Friends and Lovers,” a stage production based on the novel by author Eric Jerome Dickey where he played the scene-stealing Bobby. The play also featured notable actors such as Miguel Nunez (“Juwana Man”), Leon (“The Five Heartbeats”), Monica Calhoun (“The Best Man”), Mel Jackson (“Soul Food”) and Maia Campbell (“In the House”).